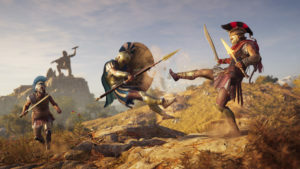 Craft materials are very important in Assassin’s Creed: Odyssey because it’s the best tool to upgrade weapons and armor items. A character with lower quality equipment have problems of eliminating enemies and completing quests. 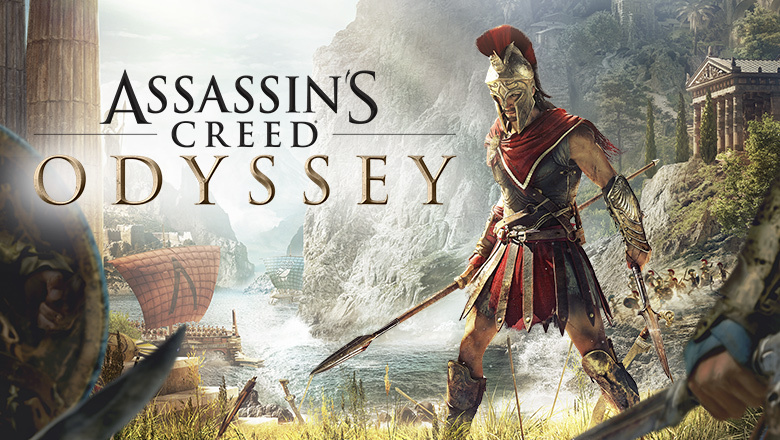 The game has 6 types of materials for crafting, such as soft leather, iron metal, olive tree, ancient tablets, obsidian glass, and precious stones. You can check your inventory by visiting a blacksmith or by suspending the game. For resources, there is no capacity limit the more you have the better. Travel at night to easily find items without even using the ability of Revelation. One of the main sources of crafting items that it is getting them as loot and you can find them by exploring the world as well as exploring the various containers and corpses of your enemies. To get the gems, complete the tasks and get the reward in the form of combs.